Despite its small size, Estonia has actually done remarkably well in the history of the Olympics: it ranks number eight in the total medal count and number two in summer Olympics, when calculated per capita. When the 46 athletes who have been selected to represent Estonia in Brazil, gather at the opening ceremony on 6 August, they can think back and draw some inspiration from the hundreds of Estonian sportsmen and women who have competed and won medals in the Olympic games before. In total, the country has won 26 gold medals, 26 silver medals, and 32 bronze medals. This makes Estonia the eighth most successful Olympic team on a per capita basis. Despite its common image as the country of winter sports, Estonia fares even better in summer Olympics. The British newspaper, The Guardian, recently calculated the medal haul against each country’s 2015 population, and concluded that Estonia would receive a silver medal on the summer Olympics podium. Finland, Estonia’s Nordic neighbour, would be awarded gold, and the Bahamas the bronze. 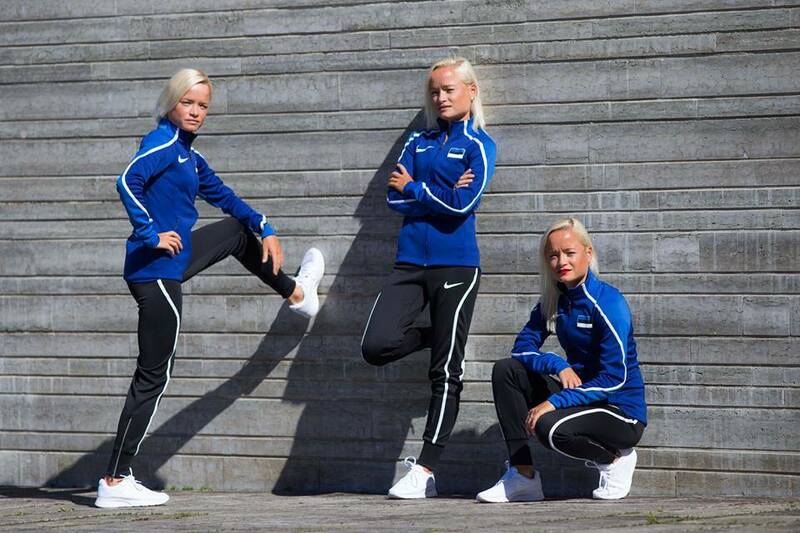 The 2016 Summer Olympics in Rio de Janeiro, Brazil, will see 46 Estonian athletes competing in 13 different events. Photos courtesy of Estonian National Olympic Committee.